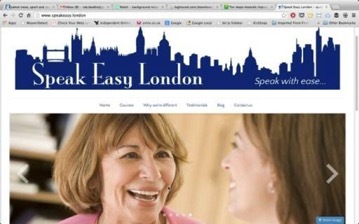 We’ve just finished a new site for Speakeasy London, which specialises in accent reduction. The owner, Emily wanted a simple, contemporary site which emphasised the location of her business - hence the choice of logo - and also the use of .london as the URL. We added a private client area courtesy of a PHP script which allows her to upload lessons for each individual client and manage their preparation for ongoing lessons; the section requires a user name and password login. The site took about a month from start to finish and is up and running at Speakeasy London. Getting your own web site - what's involved? Your address - www.mywebsite.com or .co.uk or .net - there's plenty of choice. Just like a real street address, you can't pick one that someone else already has so it may take a while to find one you like that's also available. When you find one, you register it and then rent it by paying a small fee every year. Typically, this costs between £5.00 and £20.00 a year. Your plot of land - you can't build a web site without having somewhere to put it. You rent out space by paying a fee every year to companies that make their living renting out space on huge computers called servers; the more space you want, the higher the fee. For a typical site that's suitable for an individual, a sole trader or a small business, this will cost between £30.00 and £100.00 a year. 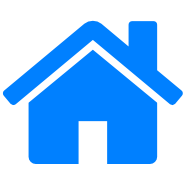 Your house - this is the actual web site itself, the pages, pictures, text, videos, a shop or whatever it is you want. Just like a real house, you can pay someone to come up with a one-in-a-million design, or you can choose something that's a bit more off-the-peg; and in the same way that houses come in all shapes and sizes, so do websites. So, those are the three steps and those are the three things you need. In the next blog we'll look at some of the other bits and pieces you should consider when getting a website. The cobbler’s children are always the last to be shod so they say, and it’s certainly be true for us. 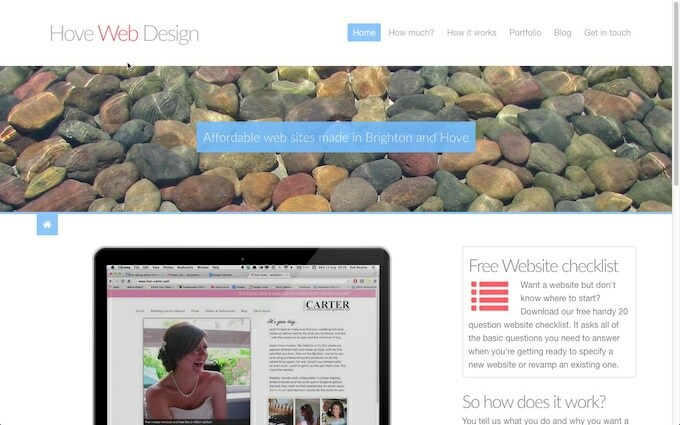 Nevertheless, we’ve finally made it and Hove Web Design has a brand new look. We’ve re-designed the logo to give it a contemporary feel and made the site full width so there’s more of a sense of space. Most important, we’ve made it responsive so it’s easier to navigate on mobile devices. Since more and more people are going online with phones and tablets, it’s important that websites follow suit, adjusting their content to suit the size of screen that they’re being viewed on.